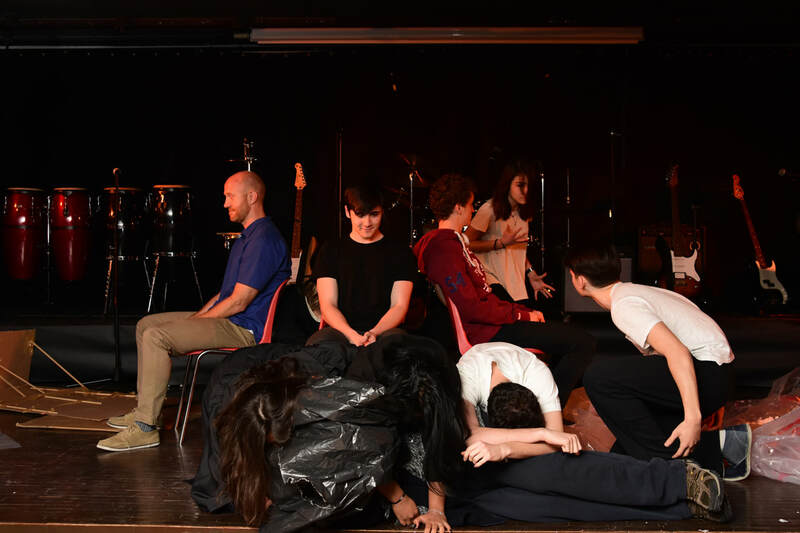 In HS Drama 2 students will engage in activities similarly structured to those in the DP Theatre course, with the aim to prepare students successfully to enter DP Theatre in Grade 11 the following year. Students engage in workshops with a focus on developing drama skills based on each of the practitioner’s approaches. Students work on formative and summative tasks aimed at developing knowledge and understanding, developing skills, thinking creatively and responding to drama. In semester one, students choose either a directing or acting role. Working in pairs and individually they focus on character development and perform a monologue of their choice. 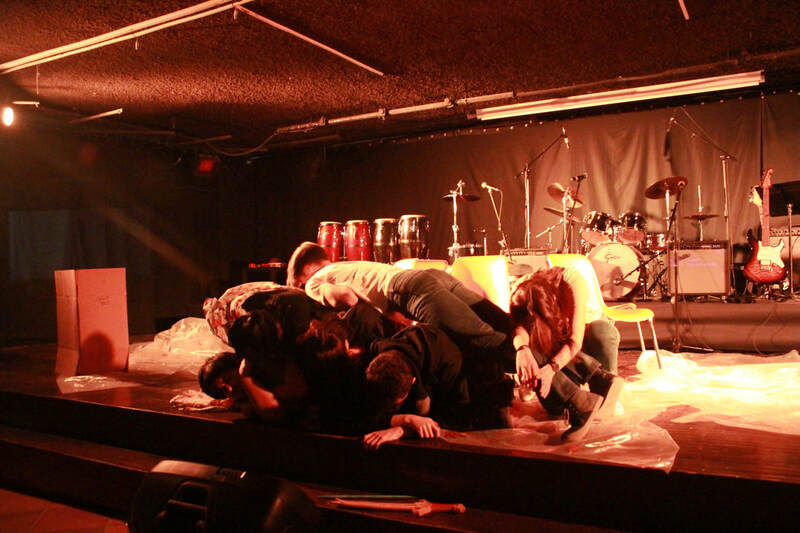 In semester two, students create a collaborative ensemble piece, bringing stories to life using Brechtian techniques. Students focus on Antonin Artaud’s ‘Theatre of the Absurd’ and other approaches to theatre. Students will perform devised pieces at the Spring Arts Showcase and maintain an arts process journal to record and reflect upon their learning. Grade 10 students will perform at both the Winter Arts Showcase (Semester 1) and the Spring Arts Showcase (Semester 2), and are encouraged to participate in extra-curricular drama activities to further develop their skills. ​In semester one, students choose either a directing or acting role. Working in pairs and individually they focus on character development and perform a monologue of their choice. ​In semester two, students create a collaborative ensemble piece, bringing stories to life using Brechtian techniques. Students focus on Antonin Artaud’s ‘Theatre of the Absurd’ and other approaches to theatre. Students will perform devised pieces at the Spring Arts Showcase and maintain an arts process journal to record and reflect upon their learning.